We can retrofit an office space for the tenant's specific use. No matter what type of interior construction you need, including expansion, remodeling or tenant build out, we can achieve it through integrity, innovation, communication and performance. From design through construction, we'll help you get the home you have always wanted. Our talented team will take your project from the creative design all the way through your custom construction. David Craig Construction has been servicing the Nashville Tennessee area since 1991 and was founded on the principal of providing quality work at affordable prices. Our primary focus is commercial tennant improvements and custom residental interiors, including architectural millwork and cabinetry. Since 1993 we have been providing construction experise. Call us today for all of your consultation needs. From beginning to end, our talented team of professionals will ensure that your project is completed properly. Your project needs to begin with the proper planning and budgeting. Let us help your project get off to the right start. We specialize in tenant buildouts for all of your leased properties. We can help design and construct any of your buildout needs. Our professional network of architects and engineers are ready to help with all of your construction project needs. We can make your dream home a reality, no matter what your vision is. We can custom create any piece that you need done for your property to get the look you need. Wallboard needs to be done properly to get a professional look. We are professionals and you'll love our work. We had a few new tenants and needed some custom tenant buildout work done. David Craig delivered exceptional quality work! Our new home was built exactly as we wanted it! They were very detailed with every step of the way, from the design to every minute detail, including colors, materials and appliances. 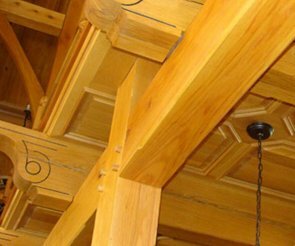 When you have a project that needs attention to detail, then David Craig Construction is the company for you. 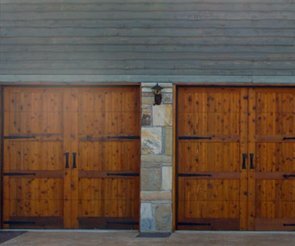 Their years of experience are evident with everything that they do, and their attention to craftsmanship and management are second to none. 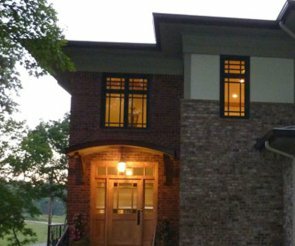 David Craig Construction has been servicing Nashville Tennessee area since 1991 and was founded on the principal of providing quality work at affordable prices.